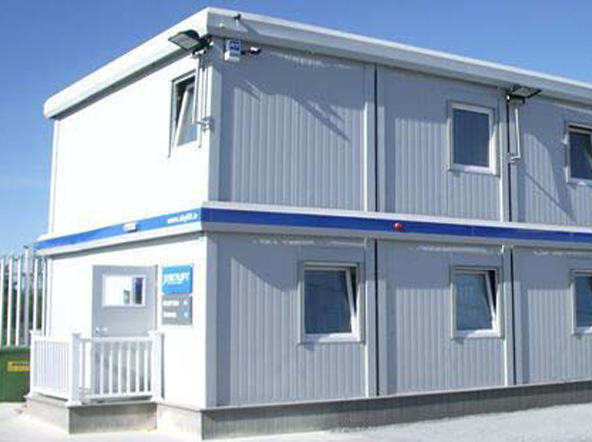 Modular buildings give an incredible flexibility, balanced with a cost effective solution to business expansion. 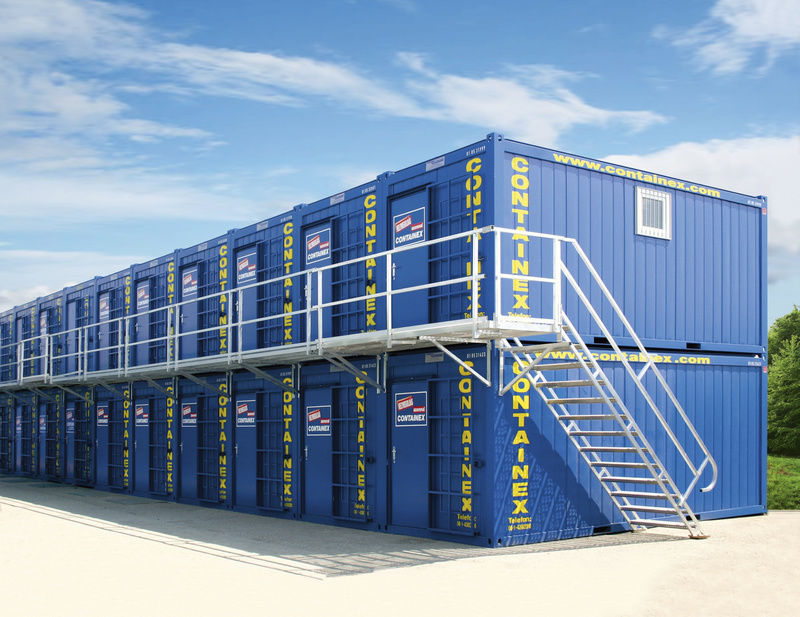 CTX steel containers are an ideal and economic storage solution. Available in a large range of sizes to suit all purposes. Tailor made racking and shelving solutions. Our site at Essendine is approximately 18 acres with 90,000 sq ft of covered storage. 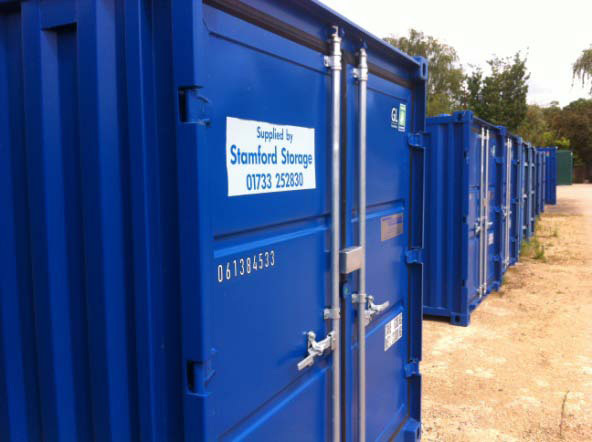 In partnership with the international company – CTX – Containex, at Stamford Storage, we are able to offer fully modular solutions to support your expansion and development plans. This offers an economic, flexible and tailored method of expanding your business premises or creating new opportunities. 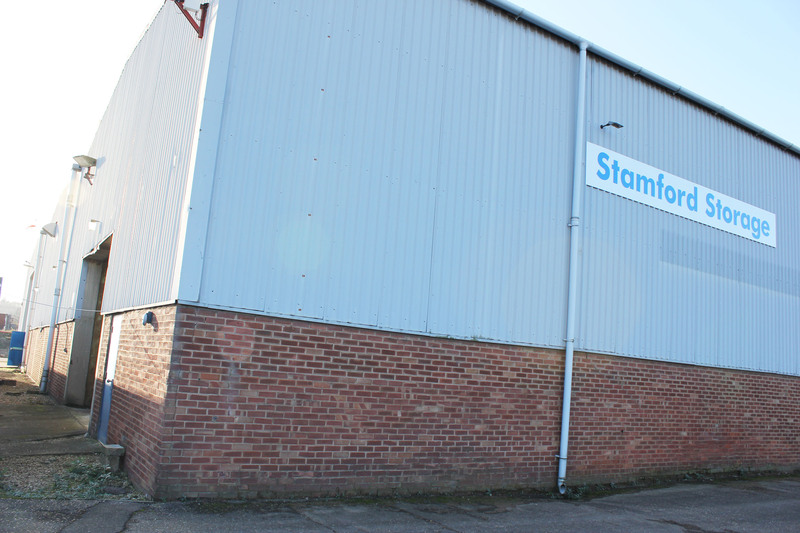 Stamford Storage is part of the Heys Group, a family run business with interests in modular buildings and container sales and hire, warehousing, storage, bonded warehousing, racking solutions, and property. Our customer base includes many national and international companies and, although based in the East, we cover the whole of the UK. Please view our product guide and ideas gallery for inspiration and to see how we can help you. If you wish to improve your storage facilities, CTX steel containers are an ideal and economic solution. There is a large range of sizes to suit all purposes. They are also available in a range of colours, can be stacked 3 high and with a possible storage of 10 tonnes we ensure these can cater for all of your storage needs. CTX modular buildings give an incredible flexibility, balanced with a cost effective solution to business expansion. They can be speedily constructed up to three storeys high, tailored to your requirements and with the flexibility to change layout in the future. 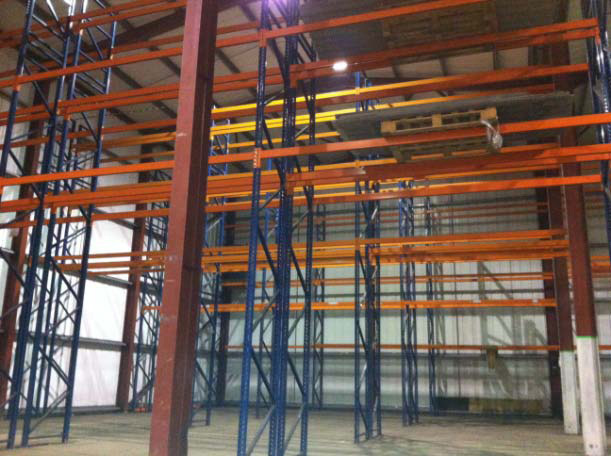 We have a large stock of racking and shelving solutions available for immediate delivery and installation. We can create a bespoke racking and shelving system tailored to your individual specification and in the space available to give you the best solution possible. At our 18 acre site with 90,000 sq ft of covered storage we are able to store almost anything you may want to, including paper reels, heavy engineering machinery, printed matter and financial records. 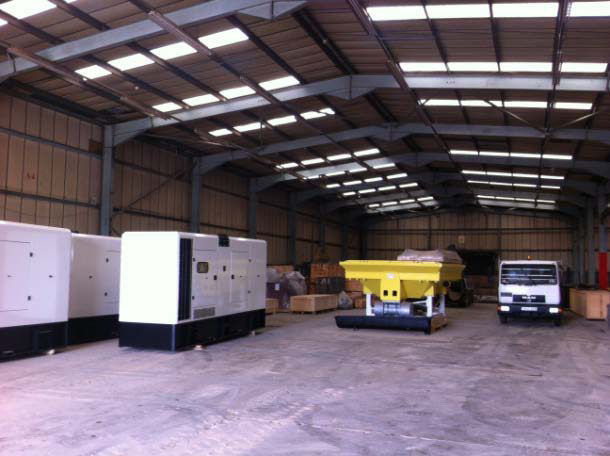 The site lends itself to the outside storage of large items in bulk and individual items of significant mass.